I enjoy home projects but this makes me look like a chump. Well done, good sir! I am chopped liver. 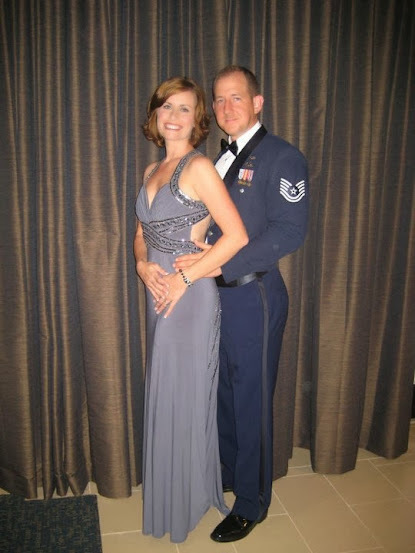 Military spouses aren't that pathetic, right? Duck Dynasty Doesn't Want You to Buy Their Stuff!! Age is Relative. It’s the Heart and Mind that Count. Comparison -- Bite the Dust! 5 tips on keeping your kids, YOUR kids! Musically I'm pretty much the bee's knees. Opening day of College football. God, why me? !